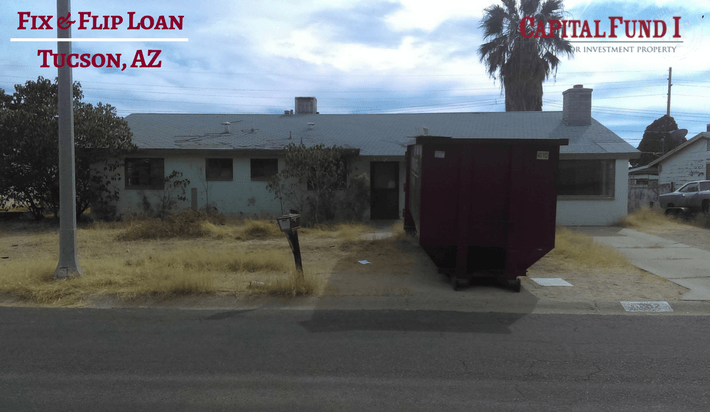 Recently, we closed a fix and flip loan with a Tucson real estate investor who has the ability to see a property for what it could potentially be, and not what it is currently. Many homes in Tucson, like the one our borrower purchased, are in need of a little TLC to attract more homebuyers to this Southern Arizona city. It is with a bit of help from real estate investors and hard money lenders that brought the Phoenix Metro area back to a healthy real estate market, and the same could easily be done for Tucson. Real estate investors, particularly those who fix and flip, take a property that would not look appealing to a typical buyer and completely transform it into a welcoming home. This can be done in many ways, by either updating the flooring, remodeling the kitchen or a bathroom, or by doing complete rehab on the home, which often involves ripping the inside out and implementing all new features. Regardless of how the home is fixed up, the end product is something that will make you question if this home was really the same home it was before. By updating homes to the 21st century modern look and feel, real estate investors have created a product that is desirable to those looking for a turnkey home. Real estate investors have provided something that allows people to pick out a new home quickly, and make that neighborhood and city a more desirable place to relocate to. This was done in the Phoenix Metro market back in 2009 and 2010, just after the real estate market collapsed. Some people saw opportunity in the dilapidated repossessed homes, and brought new life into them by fixing them and then flipping them. This generated the real estate market that began movement towards recovery. Though real estate investors are the ones with the vision, some of them needed a bit of financial help to acquire the properties. 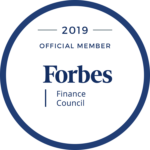 Taking another approach to real estate investing, private money lenders provide the financing to acquire properties, typically on a short term basis as the real estate market moves fast. Without the hard money lenders, real estate investors may not have been able to acquire a property or complete a project without losing money themselves. Private money lenders made the fix and flip business profitable for those who had the vision to take a property like this and make it a home. Investing in a Tucson property? Give Capital Fund 1, LLC a call for all your real estate investment financing needs today and get started!